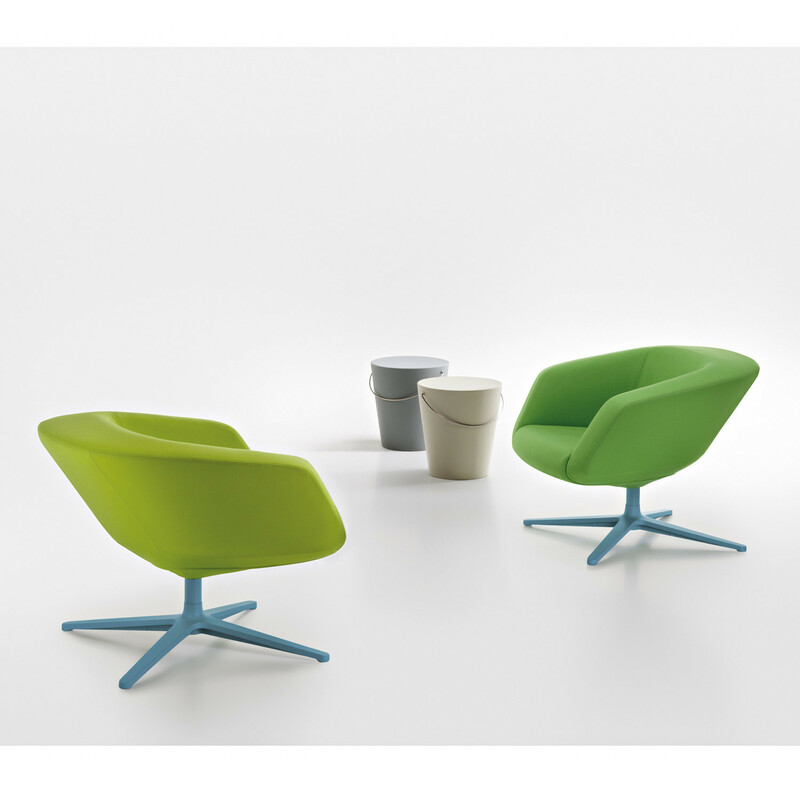 Dino Armchairs are charaterised by their deep back, with comfortable polyurethane sculpted volume, giving the user a pleasant distance from the surronding space. 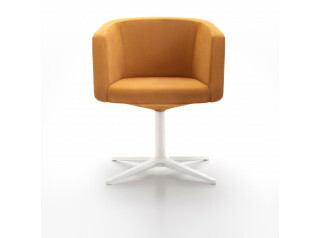 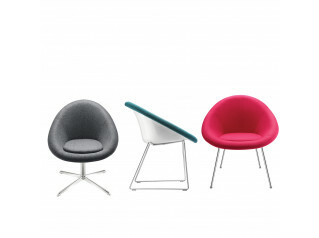 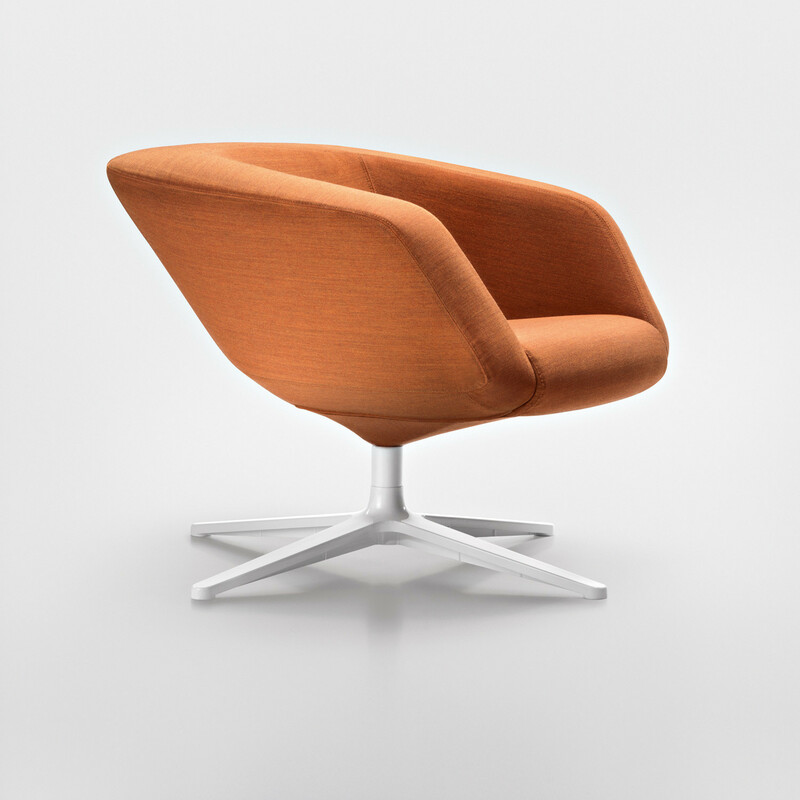 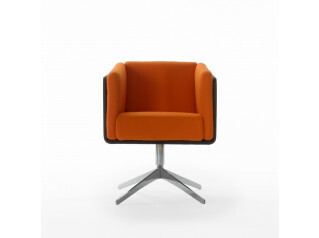 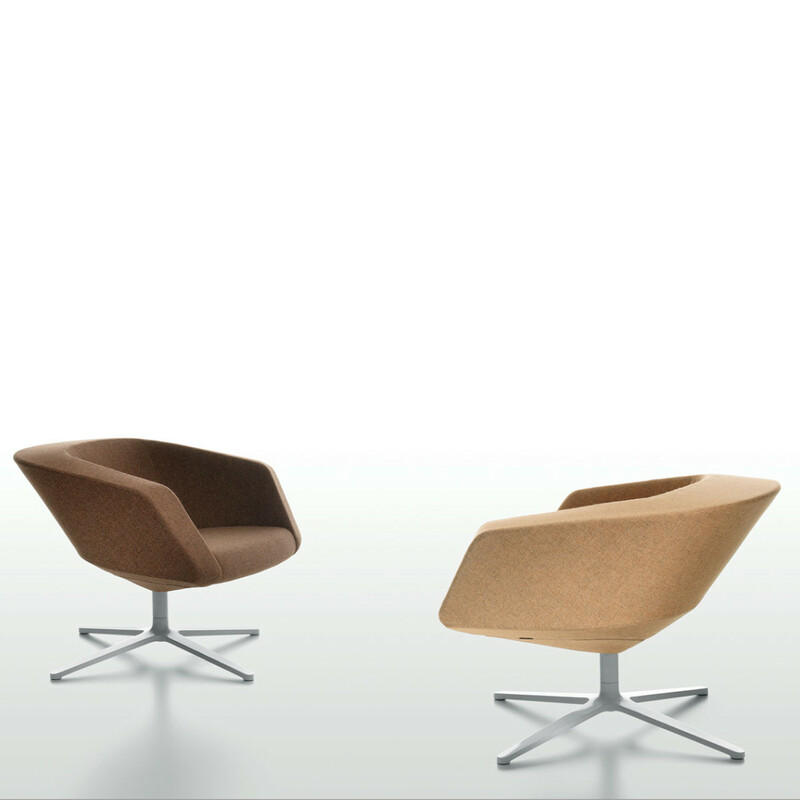 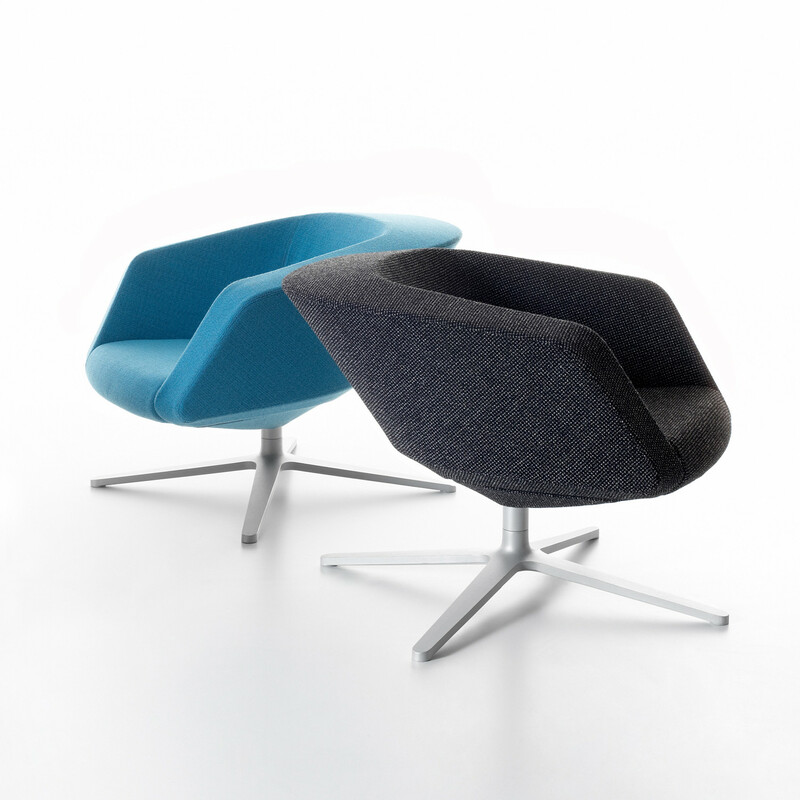 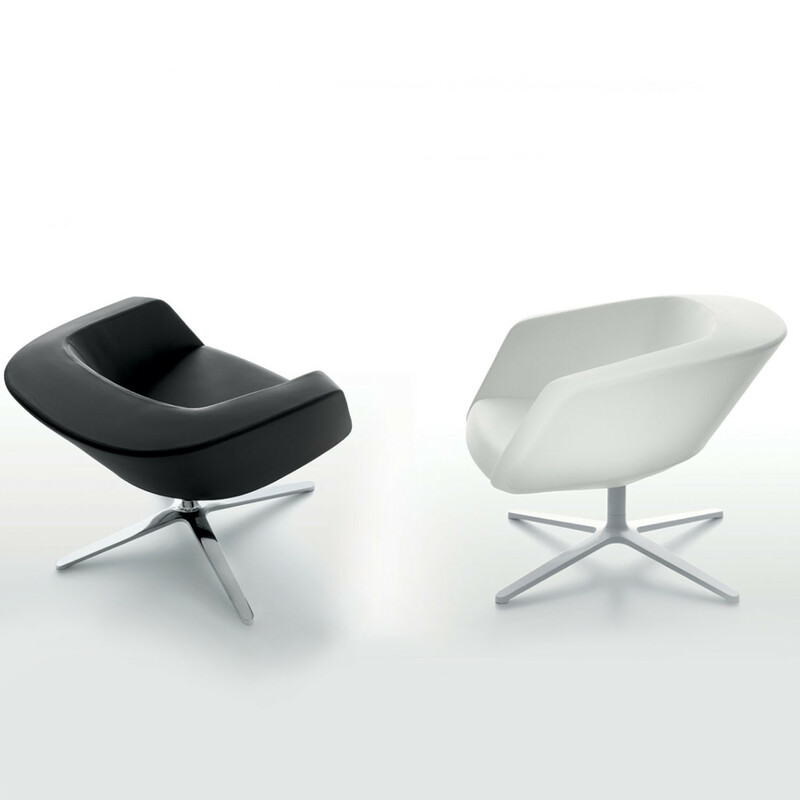 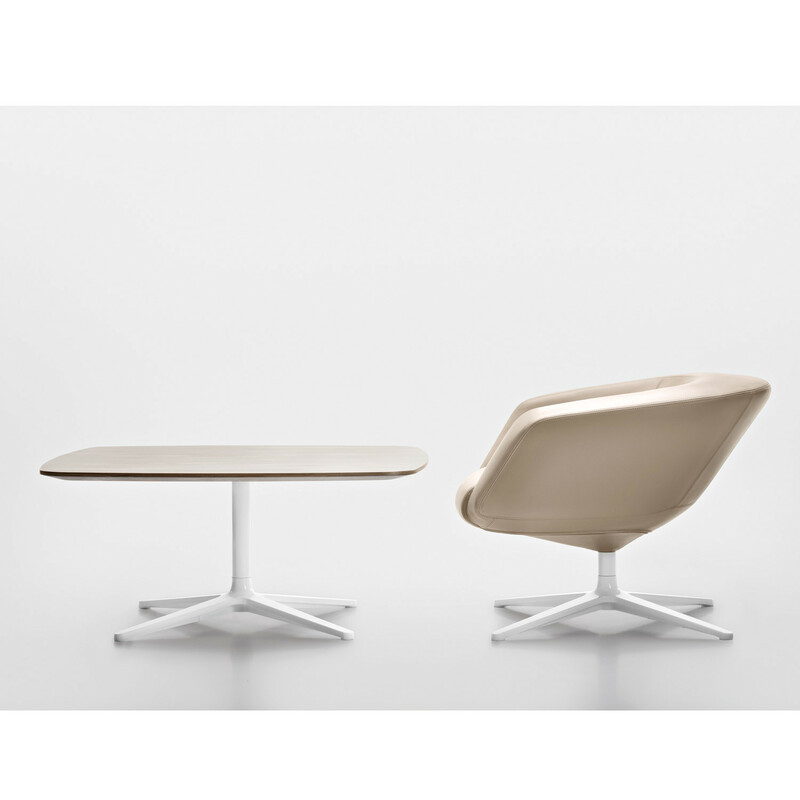 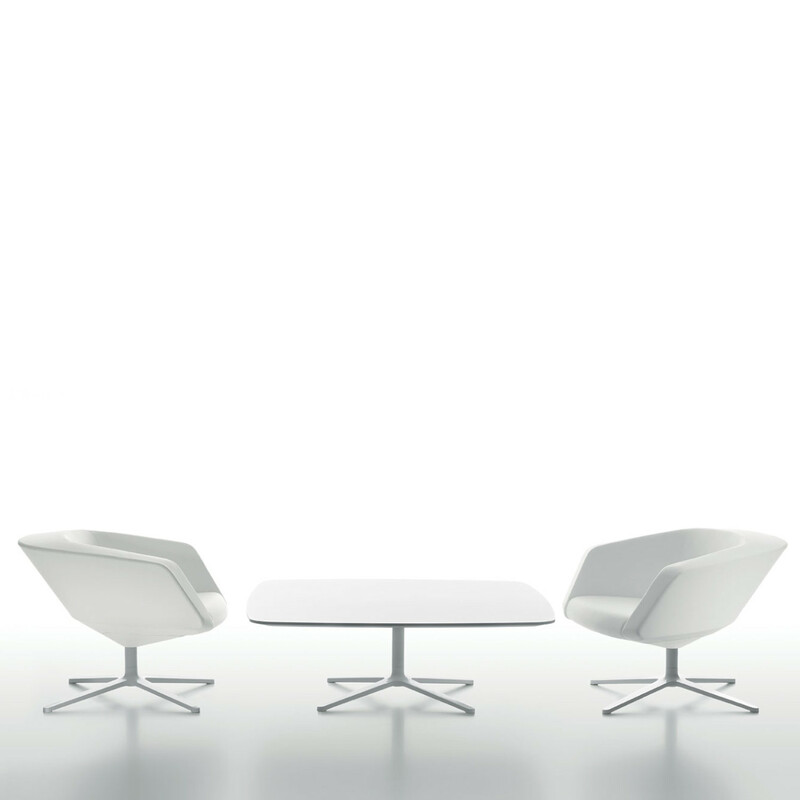 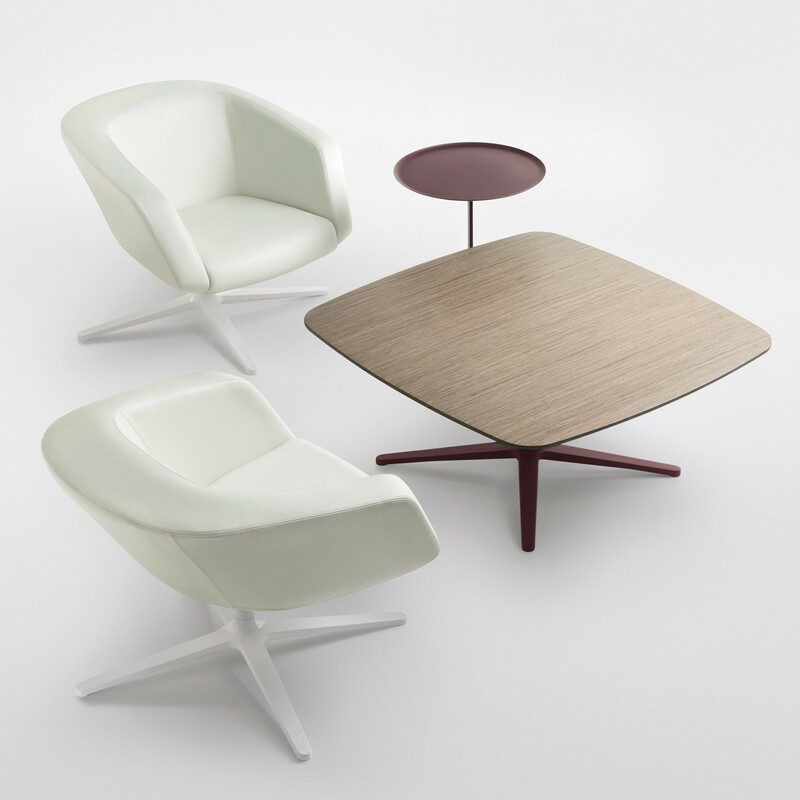 Dino is an ideal seating solution is for receptions, waiting areas and breakout environments. 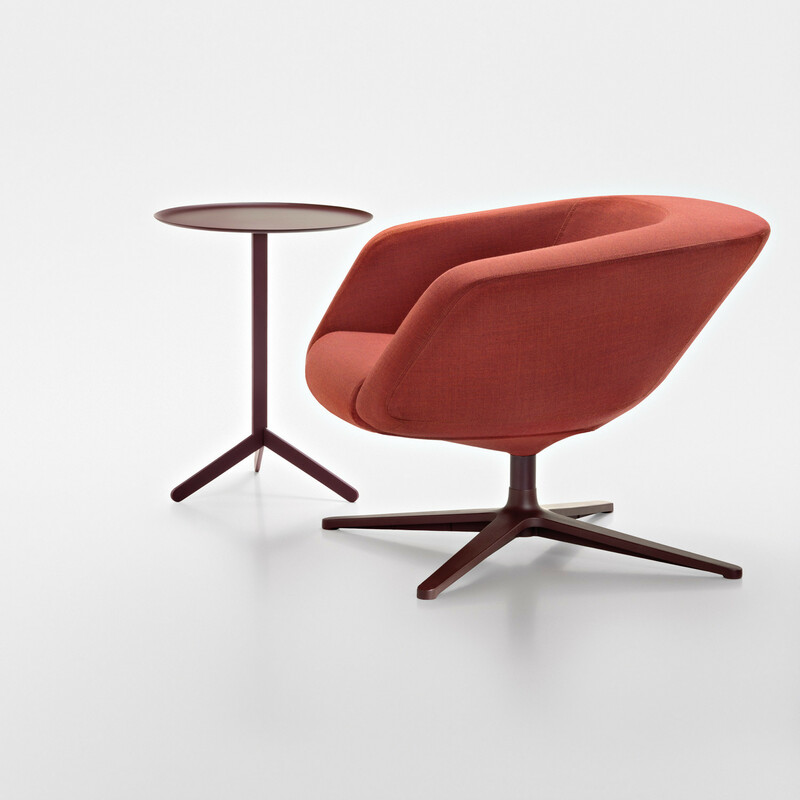 A simple character for a firm seating, Dino's slanting lines and notable thickness create a beautifully upholstered diamond shape chair that embraces the body, inviting to relax. 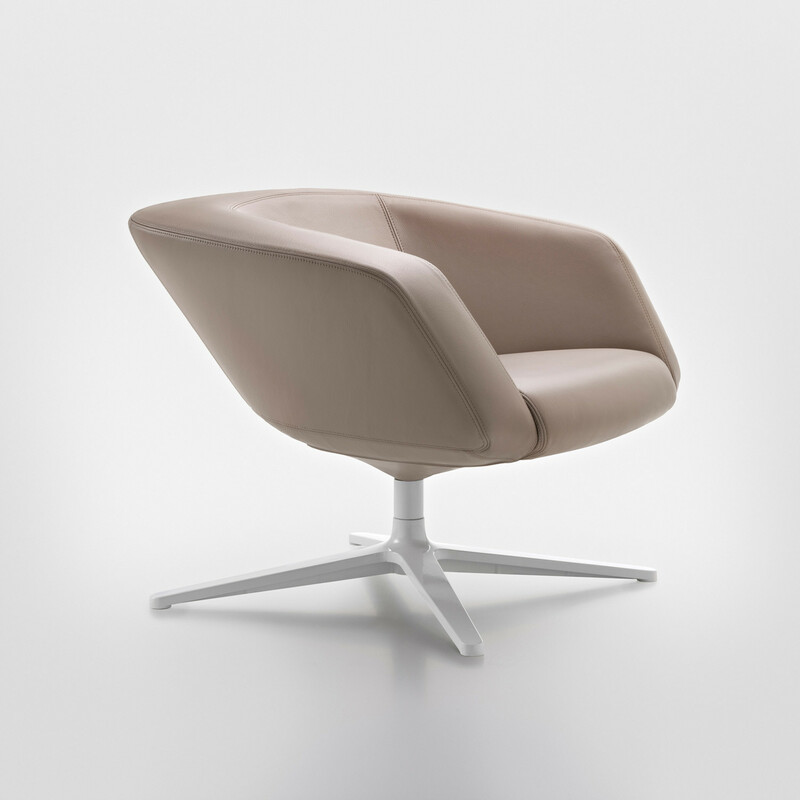 Dino's upholstery is available in fabric or leather and a lighter version of this armchair is also available within the Dininho collection. 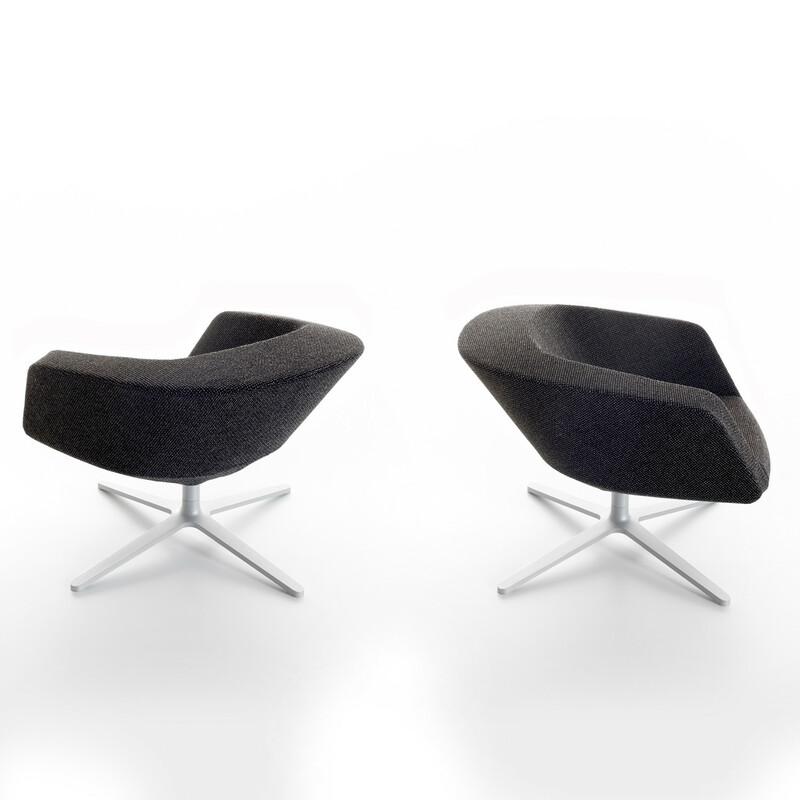 You are requesting a price for the "Dino Armchairs"
To create a new project and add "Dino Armchairs" to it please click the button below. 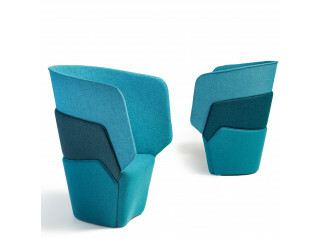 To add "Dino Armchairs" to an existing project please select below.